VIP’s BIG NEW VENUE IN SOUTH LONDON – NEXT TO THE A3 – just up the road from the Kingston Bypass. FULL CATERING IN THE VENUE. 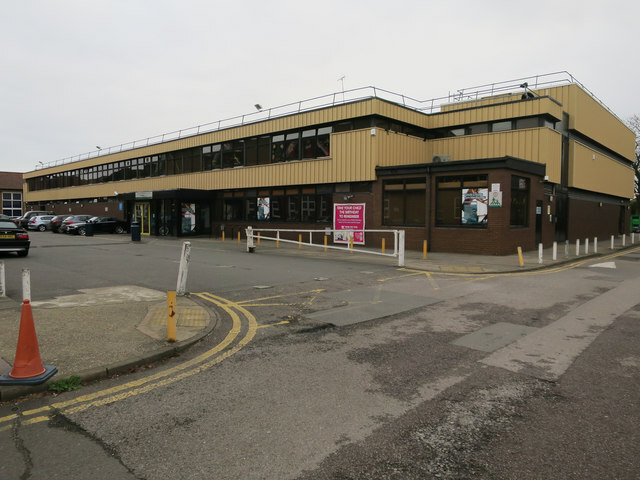 GROUND FLOOR – EASY LOADING FOR TRADERS, DISABLED ACCESS ETC. Situated on the main A3 route into London and a short drive from the M25 – another fair conveniently situated near the Motorway system. Taking place in a comfortable, well lit hall, this event offers a great selection, with dealers from all over the UK. Regular buyers are expected from all over the UK and Europe. You will find the ultimate selection of Vinyl and CDs along with memorabilia, books, autographs and posters. 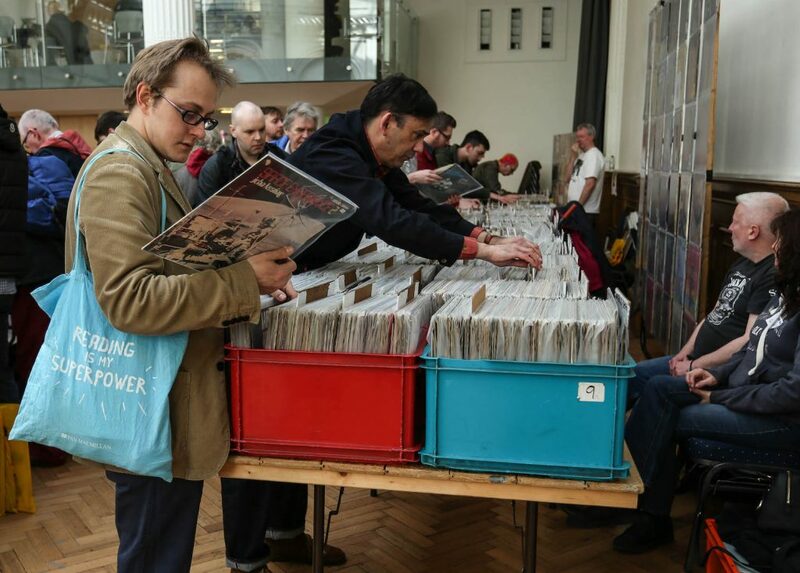 You can buy and sell everything from The Beatles to Glam Rock, Take That to rock and roll, Northern Soul to Led Zep, Kaiser Chiefs to Queen and Elvis to Progressive Music AND MUCH MORE…..
Table Prices – 1 or 2 tables £70 each. 3 tables £175, 5 tables £210.